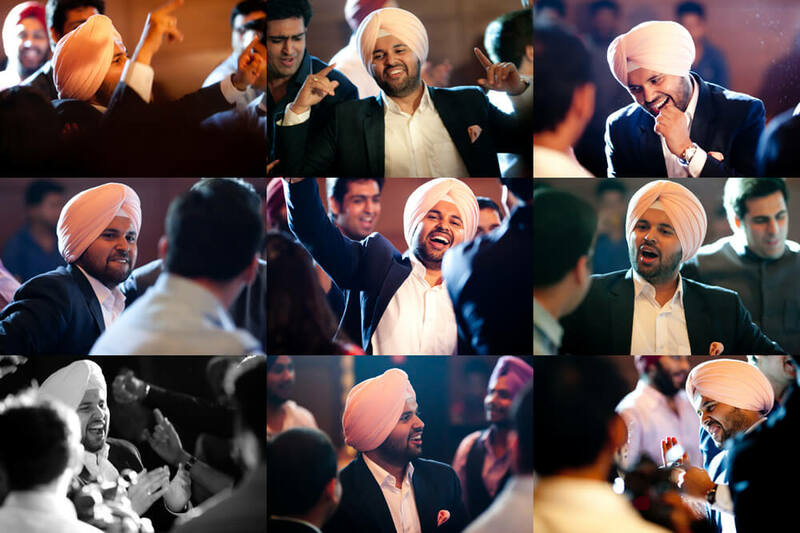 Delhi Wedding Photographers: Punjabi’s rock! 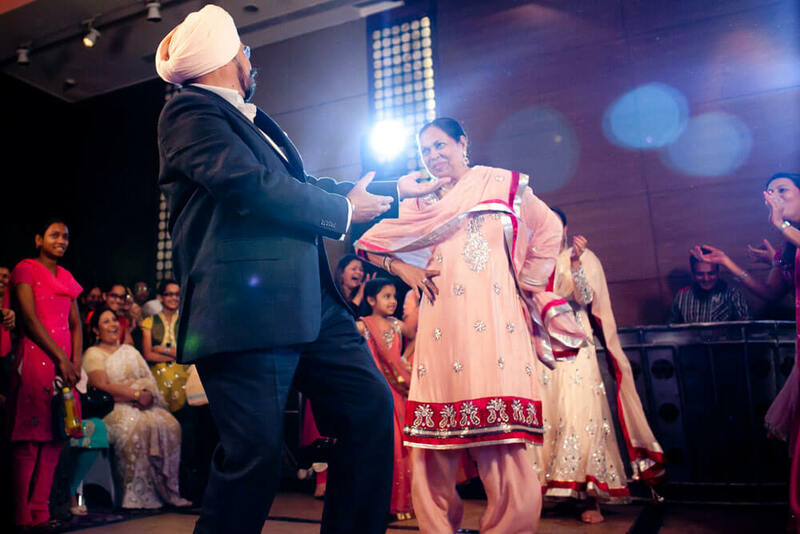 Punjabis rock! Any time! 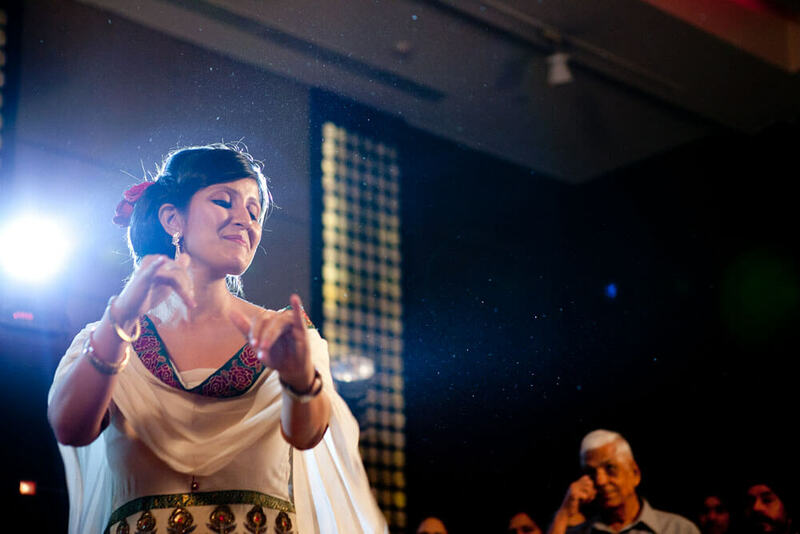 This was the first June wedding of 2012. And what a way to being a month! 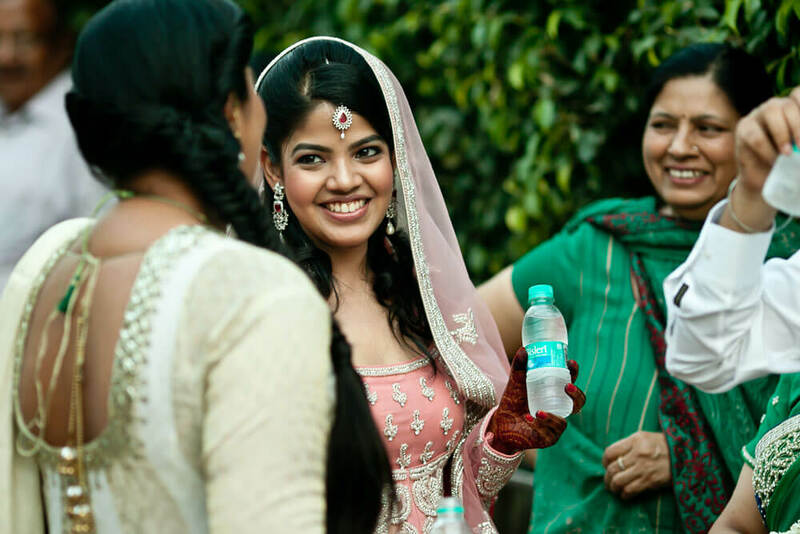 I would so totally miss being there at her wedding (in case it happens on 30th Nov as is likely). Because I am getting married on 29th and can’t afford to do a shoot the next day. :) Neelabh is shooting me on 29th Nov, then flying to Delhi for another shoot on 30th and then coming back to join me in my reception. Anyway, let this post not become about Neelabh and my November plans. Let this post be just about Anika’s engagement to Aman. And let the pictures speak. 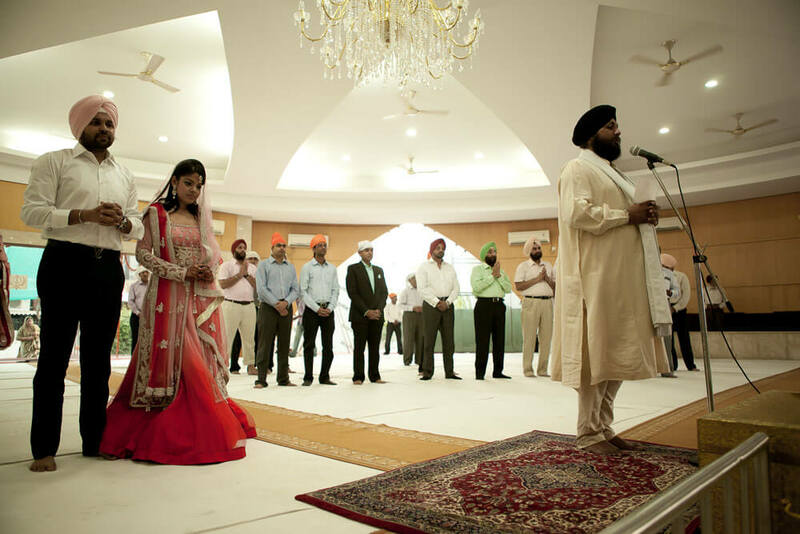 PS: This was also the first time I shot inside a Gurudwara. To browse through more pictures clicked during this engagement please check out the Facebook Album. 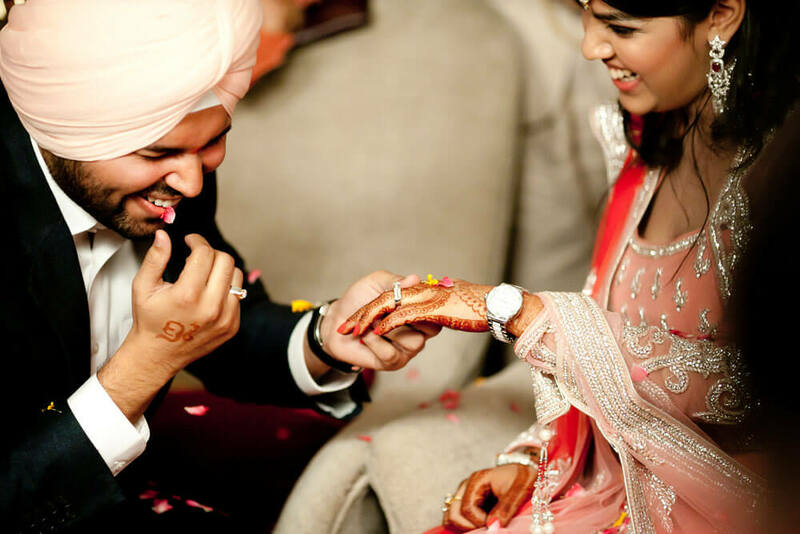 Are you looking for Delhi Wedding Photographers? Yes, I am. Are you looking for Bangalore wedding photographers? Yes, I am. 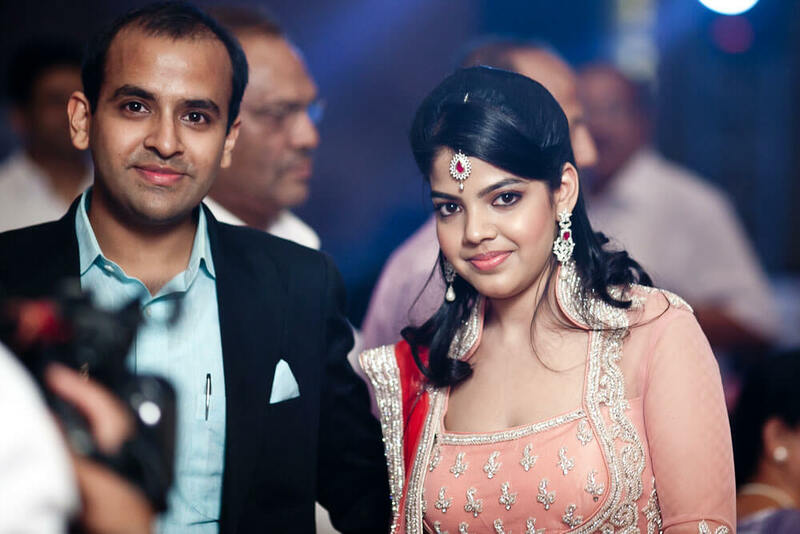 Are you looking for Hyderabad wedding photographers? Yes, I am. Are you looking for Kolkata wedding photographers? Yes, I am. Are you looking for Mumbai wedding photographers? Yes, I am. 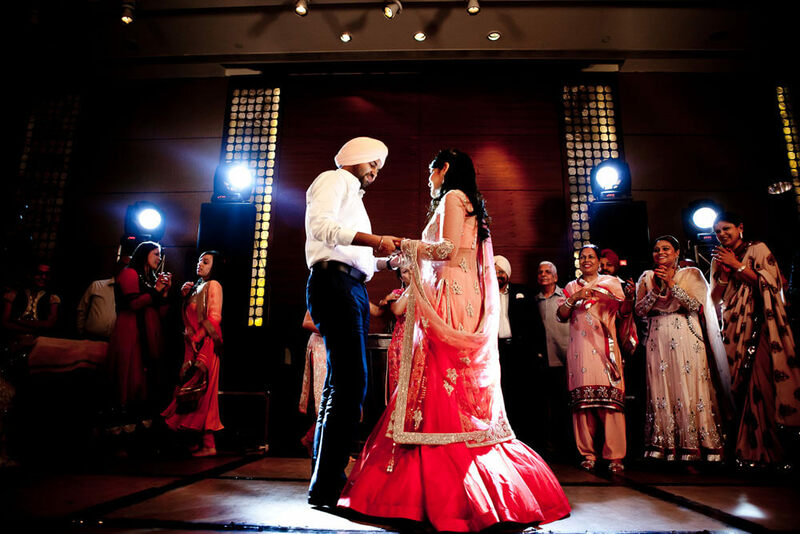 Are you looking for Pune wedding photographers? Yes, I am. Are you looking for Mumbai wedding photographers? Yes, I am. Are you looking for cinematic wedding movie? Yes, I am. Are you looking for artistic wedding photography? Yes, I am. Are you looking for brilliance? Yes, I am. Are you looking for professional photographers? Yes, I am. Are you looking for inspiring photographs? Yes, I am. How are you? How are you? How are you? How are you? How are you?How are you? How are you? How are you? How are you? How are you?How are you? How are you? How are you? How are you? How are you? How are you? How are you? How are you? How are you? How are you?How are you? How are you? How are you? How are you? How are you?How are you? How are you? How are you? How are you? How are you?